Great People – Orange U High? Well, what can I say, this one is for the stoners. 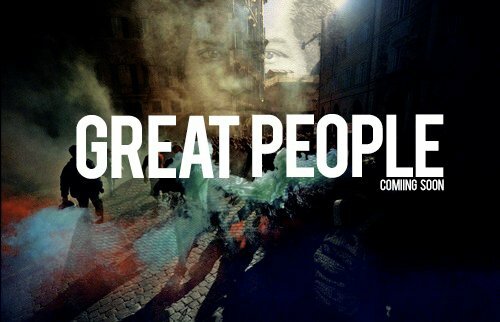 Great People is a hip hop group out of Orlando who clearly love a little Mary Jane. They recently just opened for Big Sean in Gainesville, Florida and have recently released their album Patchouli for free on their bandcamp site. Check it out at http://greatpeople.bandcamp.com/album/patchouli. Young Jeezy feat. T.I. – F.A.M.E.